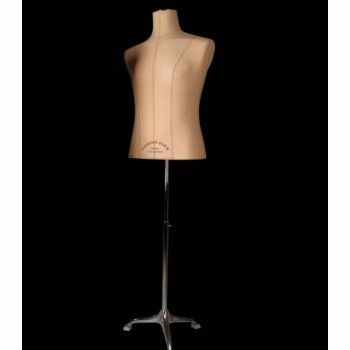 This human torso mannequin fits all the trends and windows of time. A creative mind will settle into the look of your windows. Their classic side will fade and originality rebounds. 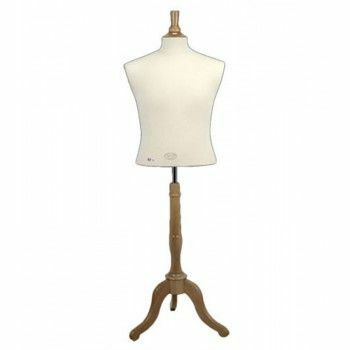 The bust will highlight your clothing collections. Polystyrene, this sewing bust requires little maintenance. 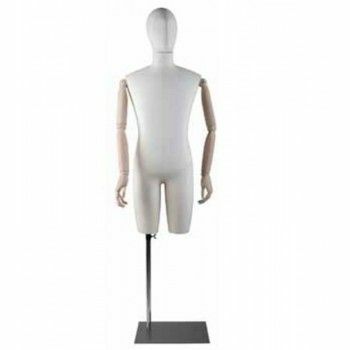 To customize your windows, Mannequins Online offers you these wonderful men busts seams. Bello uomo busto cucitura laterale classico ma che metterà in evidenza le vostre collezioni di abbigliamento e le finestre. Questi busti si adattano a tutti i tipi di finestre e tendenze. Essi vi daranno il desiderio di creare una bella merchandising. Per motivi di personalizzazione, Mannequins Online vi offre questi busti cuciture uomini al fine di cambiare le finestre regolarmente. 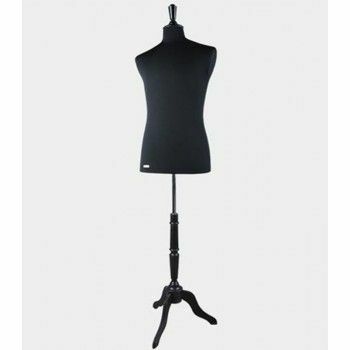 This elegant man bust seam side will value your classic clothing collections and your windows. These busts adapt to all kinds of windows and trends. 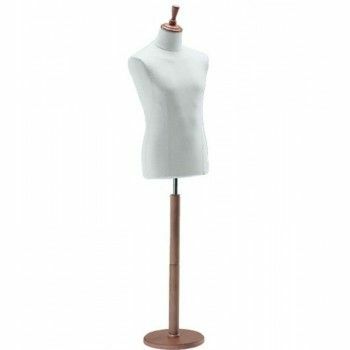 This bust will motivate you to create a beautiful merchandising. 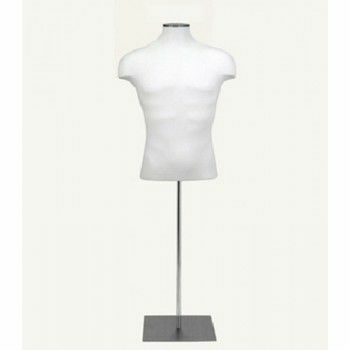 To customize your collections, Mannequins Online offers you to discover our bust men in order to change your windows regularly. 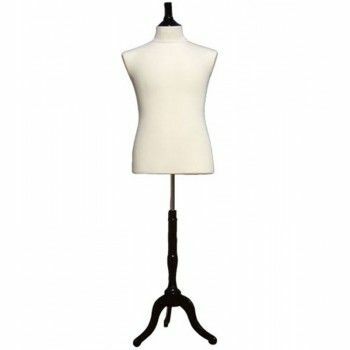 Here is a nice man seam bust size. 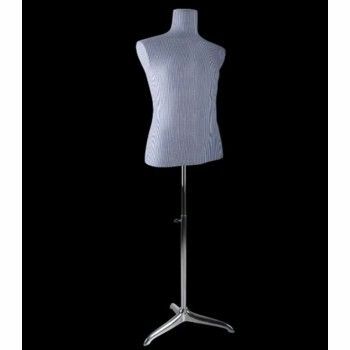 This bust is beautiful to highlight your large size clothing collections. It fits all the trends and various displays. Its classic side will bring a touch of elegance to your windows. 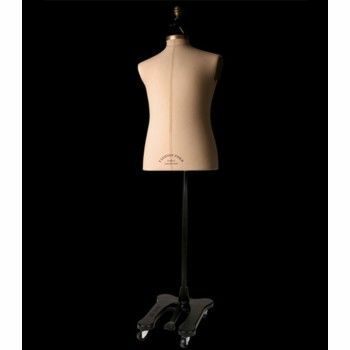 This man mannequin bust comes with a wooden tripod base. Its height is easily adjustable. 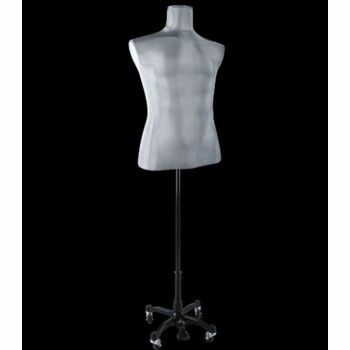 Available in delivery, please contact us for more information sewing bust man. 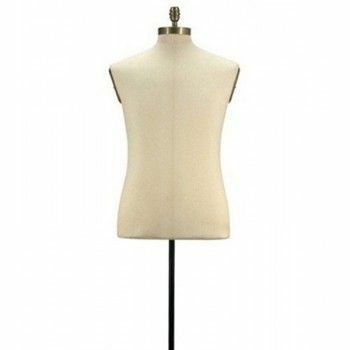 Tailored bust form for men covered with white jersey. 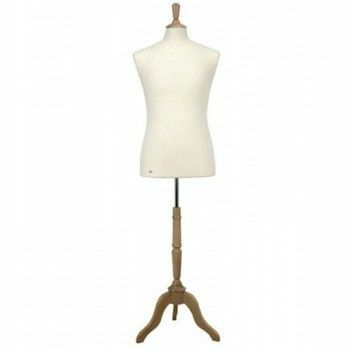 This tailored bust form comes with top cap and base. 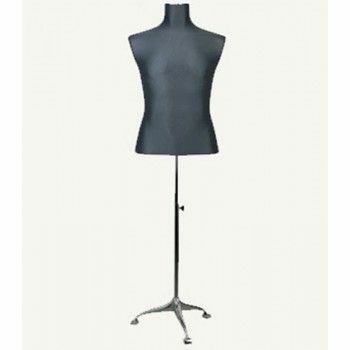 this stockman bust is eternal, this tailored bust form covered with jersey will fit perfectly your jackets, vest and outfits. squared brushed metal base base – 35x35cm. 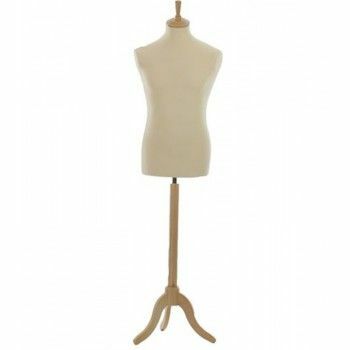 This beautiful fashion mannequin is a bust man. It comes with a black metal base, roulette. This bust is suitable for any type of showcase. It will bring elegance and originality to your collections. It was created so as to be easy to maintain and handle. The delivery time for this window mannequin is 2 weeks. 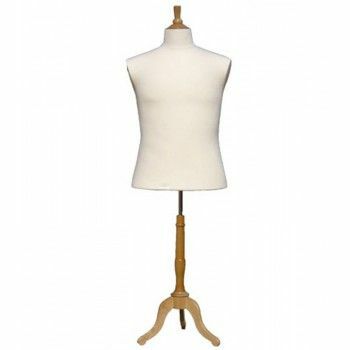 Covered male bust with fabric , wooden articulated arms and covered head. 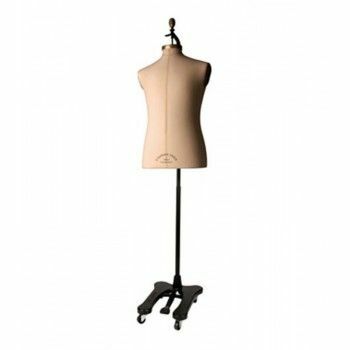 This torso with beginning of legs include metal adjustable metal stand.